These sustainable, ethically made deck shoes from Ethletic are perfect for your ethical wardrobe. Made with a Fairtrade certified organic cotton upper in urban grey, and Ethletic’s signature fairly traded FSC rubber sole, they are environmentally conscious and 100% vegan. 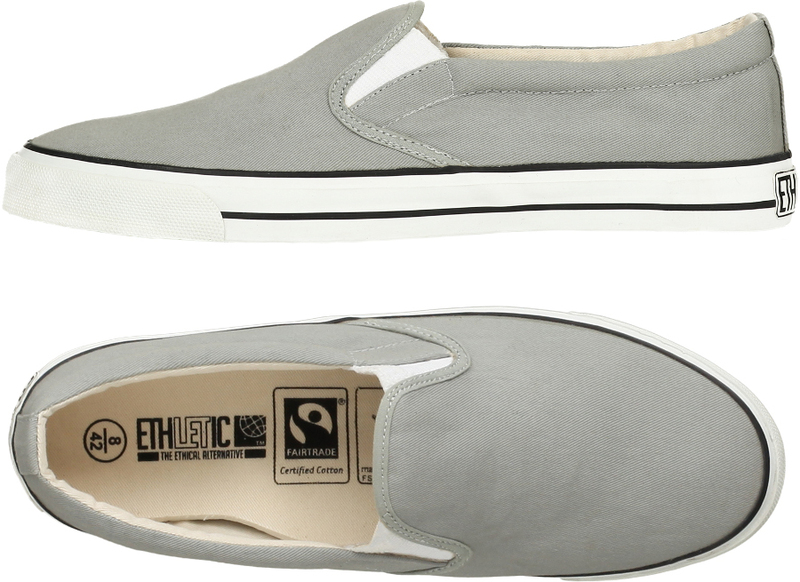 The Ethletic Fairtrade Deck Shoes - Urban Grey product ethics are indicated below. To learn more about these product ethics and to see related products, follow the links below. 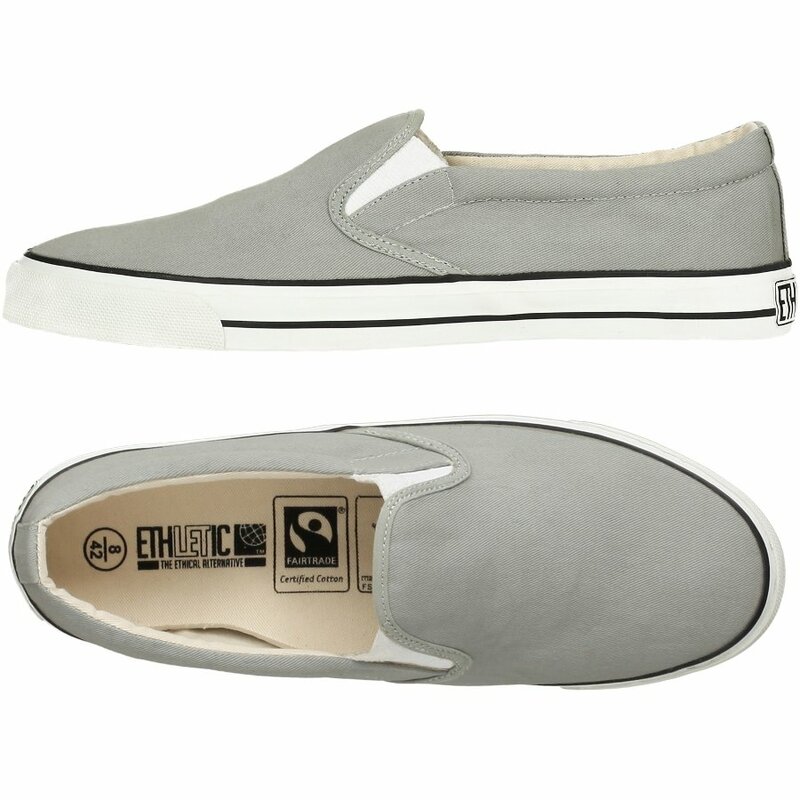 There are currently no questions to display about Ethletic Fairtrade Deck Shoes - Urban Grey.